You are here:Home > Search for "boots"
Medium - The unique design of our Secure-Fit Overreach Boots provides protection to the hoof, cornet band and bulbs of the heel. These vinyl boots with Ballistic binding help absorb the impact of overreaching. A soft no-turn knob prevents the boot from spinning and the double hook and loop fastener keeps them securely in place. Martha Josey was instrumental in the creation of the first combination boot made. "I took a run-down and a splint boot apart and made the first combination boot." Our Legacy is helping protect yours. The Legacy System has been trusted by thousands of professionals over the span of decades. Mimicking the horse's own support structures to provide protection and support without sacrificing flexibility is the key that cannot be replicated. When our development staff first imagined the design for the Legacy Boot, it was an original concept. They looked to develop a new boot that was lightweight, breathable, flexible, and “cradled” the fetlock for natural support. They knew that horses were born with the ability to run, turn and stop. They looked to nature to provide the optimal system to support the horse’s natural movement, without impeding range of motion. What they produced was revolutionary, and is still the standard decades later. When your horse's performance is on the line, never settle for less than a Legacy. Ventech SMB Elite Value 4-Pack size Medium. Ventech technology allows the supportive, durable neoprine to be breathable, allow air to your horses skin. 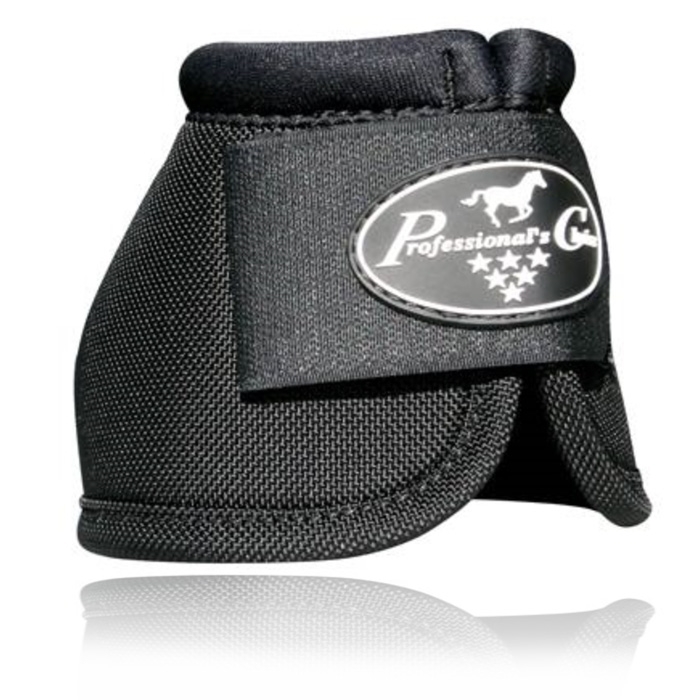 Allows ice treatment - without exposing hoof to water. Encapsulated, refreezable water solution eliminates cracked hooves and fungus infections resulting from prolonged water contact; also reduces stall and stable cleanup normally resulting from use of ice or water. Martha Josey recommends always using boots on the front AND rear legs, as both need protection from strains and injuries. The back legs are just as important as the front legs.